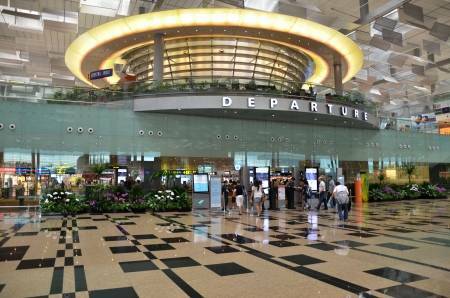 On your arrival to Singapore, a representative will meet at Airport Arrival Gate and take you to you to your hotel. Complete check-in formalities and relax the entire day. At night, you will be taken for a memorable Night Safari experience. Being the first wildlife night park, it shows you nocturnal animals’ behavior in their natural habitat. 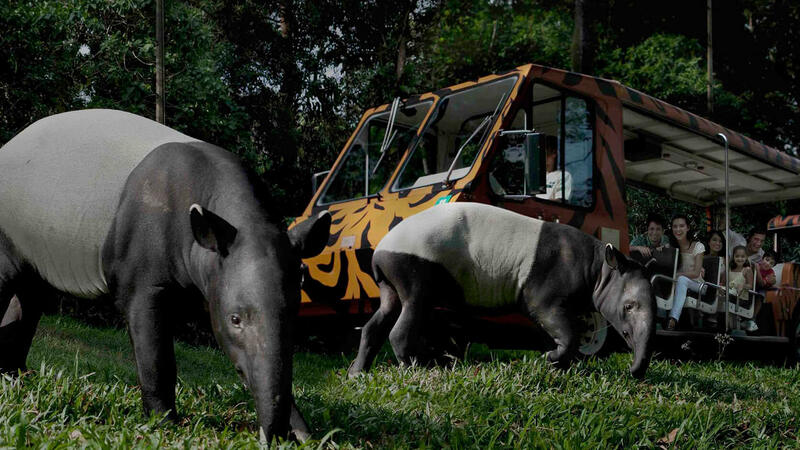 This open-air zoo is known to house nearly 130 species of animals. After an exceptional experience, return to your hotel and stay overnight. After breakfast, you will be taken for a half day tour of Singapore. Starting from Mount Faber, you will visit Orchard Road, The Esplanade Theaters on the Bay, Parliament House, and City Hall. 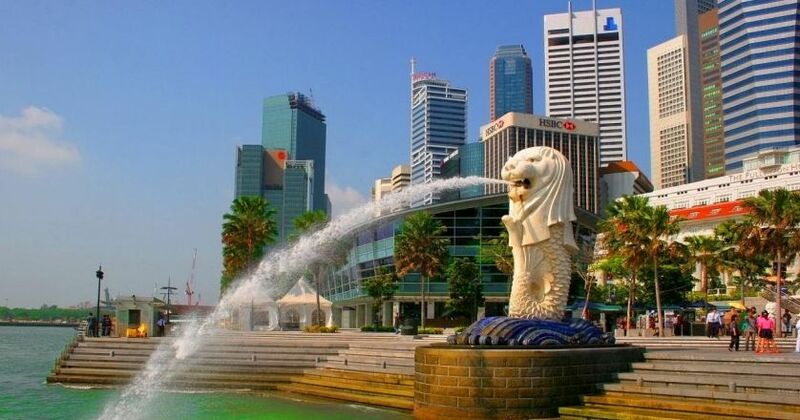 Next up on your city tour is Singapore’s joy and pride - the Merlion Statue that will present you more photographic moments. 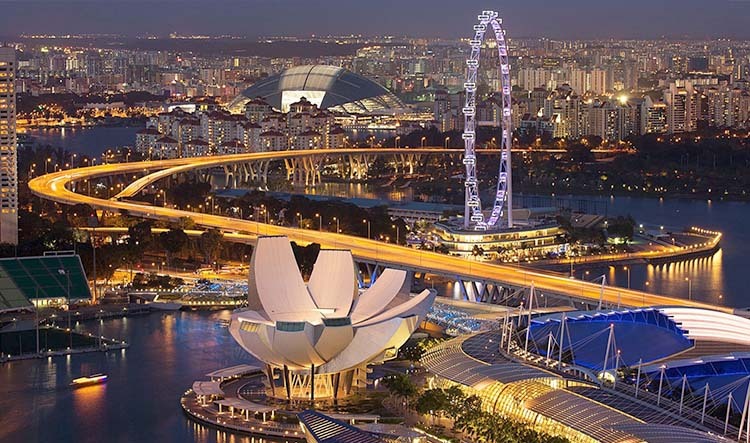 From here, you can also enjoy the sight of Marina Bay. If you are looking forward to explore more after this half day sightseeing, you can head to Sentosa Island. Take pleasure in a thrilling cable car ride while witnessing the beauty of the rain forest as you proceed to Sentosa Island. Once the day has imparted you an amazing experience, return to hotel for an overnight stay. 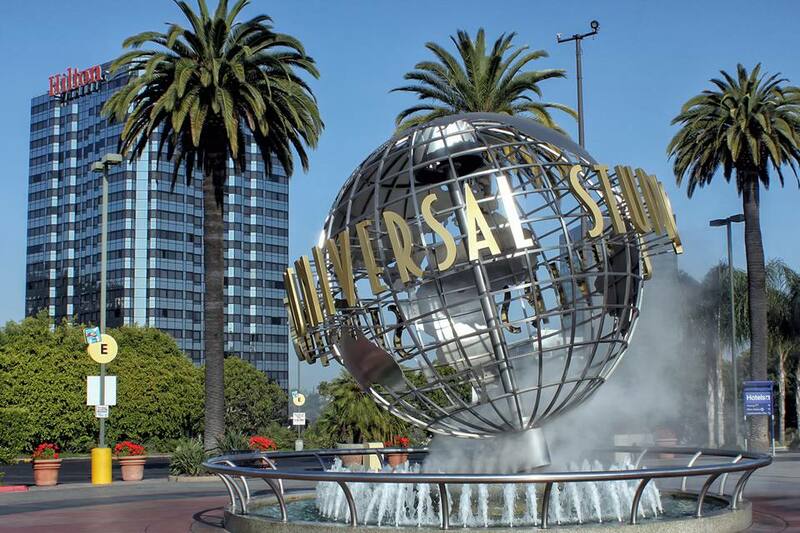 After breakfast, be prepared to live the movies at Universal Studios - Asia’s only Hollywood movie theme park. This theme park is situated within the Resort World Sentosa. Enjoy various movie-themed rides along with other irresistible attractions of this theme park. The rides and shows that are based on blockbuster movies will be enjoyed immensely by adventure lovers and families, alike. Delight in the 4-D adventure presented by Shrek and his gang in first Far Far away castle of the world. Experience the ecstasy of warrior mummies through a psychological thrill ride - Revenge of the Mummy, in darkness. Also visit New York, The Lost World, Madagascar, Sci Fi City, and Hollywood. Tip: If it is possible pick the dates of low seasons, avoid end year or public/school holidays. Find out when the low/high season is at the official site. Enjoy a hearty breakfast and check out from the hotel. 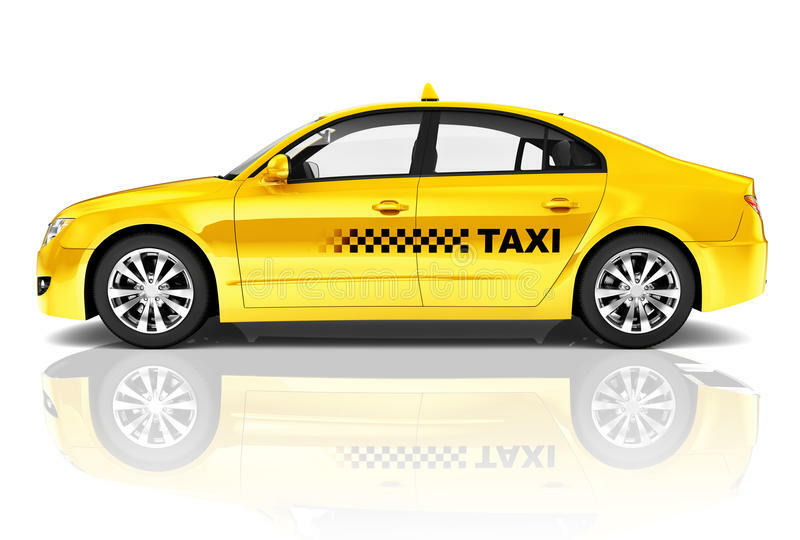 Now you will be transferred to the airport to catch your flight back home.